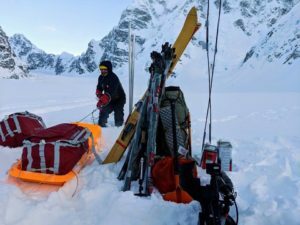 Alex Txikon continues his on/off relationship with Everest as he pushes to become the first person to summit Everest without supplemental oxygen entirely during the winter. 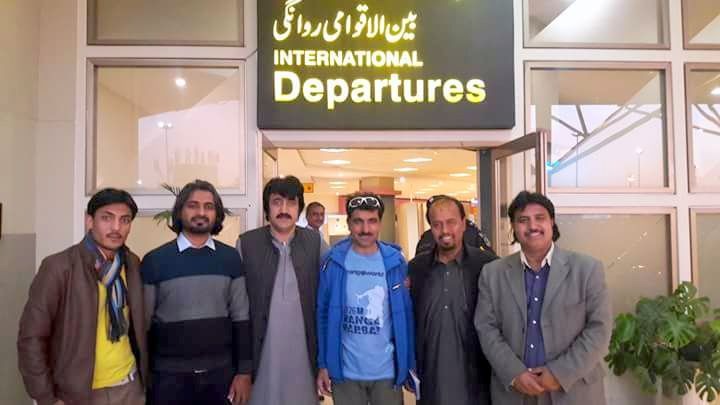 This time he will be supported by renowned Pakistani mountaineer Muhammad Ali Sadpara. 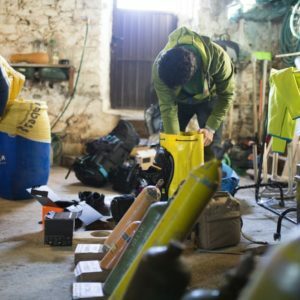 Alex Txikon needs little introduction to the climbing community, with twelve 8,000m peaks under his belt. 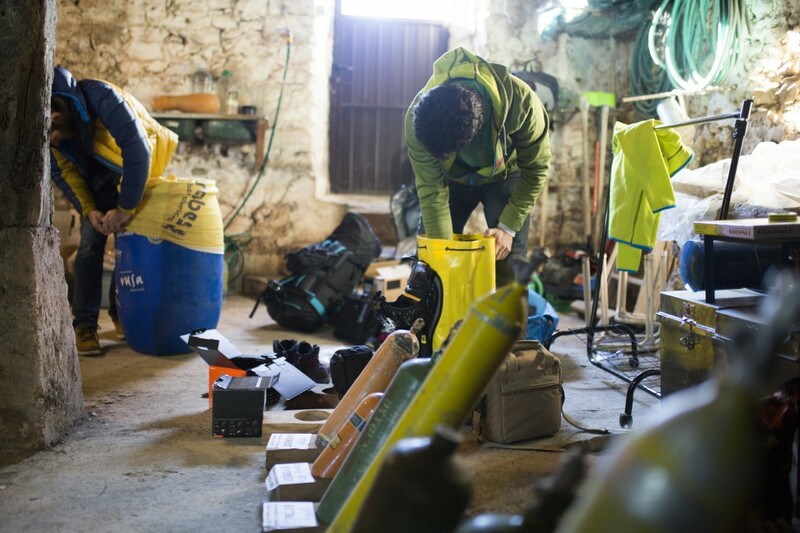 Since 2011 he has been concentrating on winter climbs, new routes, big walls and alpine style ascents. 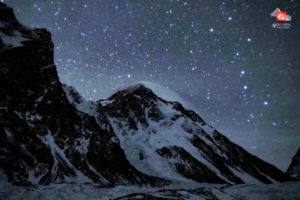 This winter he is attempting to achieve what is arguably one of the two most prestigious Himalayan firsts remaining; Everest without bottled oxygen, climbing entirely during the calendar winter. This will be Alex’s second shot at the achievement. 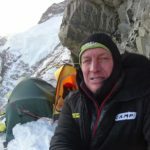 In winter 2016/2017 Alex made a series of attempts on Everest without oxygen, in the most successful of which he made it to 7,950m before extreme cold and high winds forced the team to turn back from near the South Col. Disappointed but not beaten, Alex was forced to shelve his plans for the season, declaring that “this isn’t goodbye, it’s a see you later”, and so it has proved. 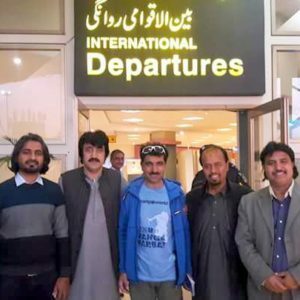 Karrar Haidri, Chief Editor for ExplorersWeb in Pakistan, reports that for this fresh attempt Alex will be joined by renowned Pakistani mountaineer Muhammad Ali Sadpara. 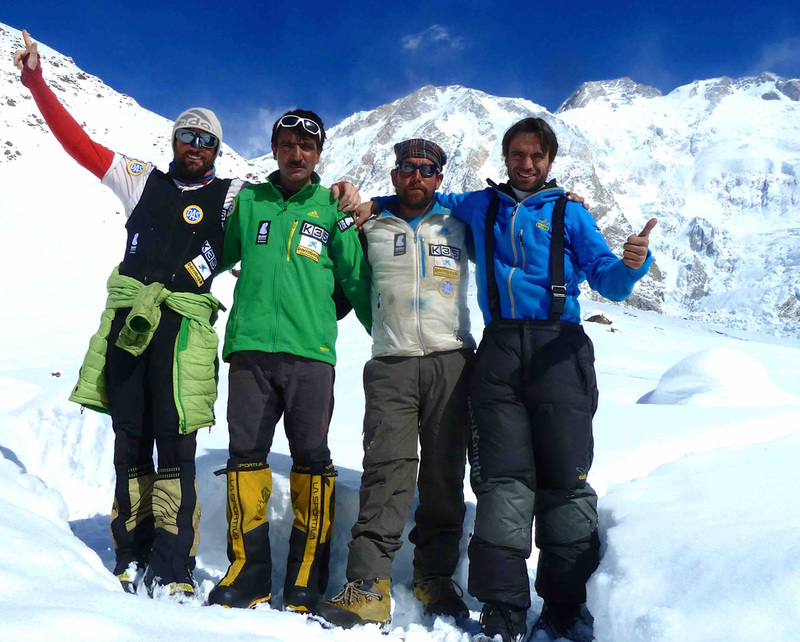 Muhammad has previously summited Nanga Parbat alongside Alex during the winter of 2015/2016, as well as joining him for an initial attempt on the mountain the previous season. 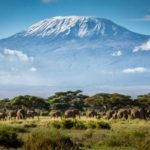 They will be climbing alongside a team of nine, eight of whom are returning members from last year’s attempt. 5164 m; we’ll be keeping you updated on their progress as information arrives. 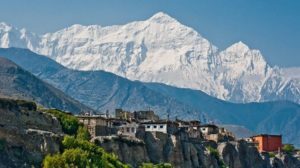 Nanga Parbat: First Winter Summits! Touching Everest is my dream!